Calling all Washington craft beer and outdoor enthusiasts - The 2017 Seattle Beers Made by Walking special tapping event is coming to Naked City Brewery & Taphouse this Oct. 7th from 1:00-5:00pm PST. Beers Made By Walking invites brewers to go on nature hikes and make new beers inspired by plants observed on the trail. Each beer is a unique, drinkable portrait of the landscape. 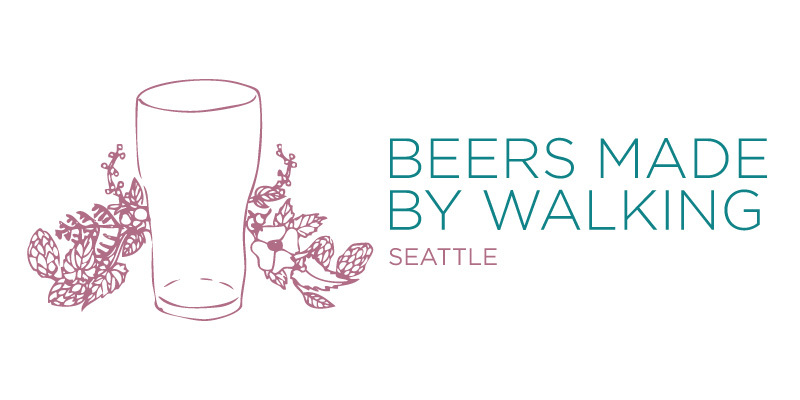 This event showcases 10 place-based beers from 10 Washington State breweries inspired by one of three trails and hikes they attended over the summer organized by Washington Wild. Hikes included the Upper CCC Trail, Wallace Falls, and Cherry Creeks Falls. Tickets,available from Washington Wild, are $20 and include entry and eight 4 oz. pours. Early bird tickets are available before September 16th and include two extra 4 oz. pours. All proceeds of this event are donated to Washington Wild to help protect public lands, wild spaces, and clean and healthy watersheds in Washington State.